Ian Fleming‘s James Bond British spy novels surely did change the world of action movies. After being adapted into multiple films, the 007 movie series is now a worldwide icon. 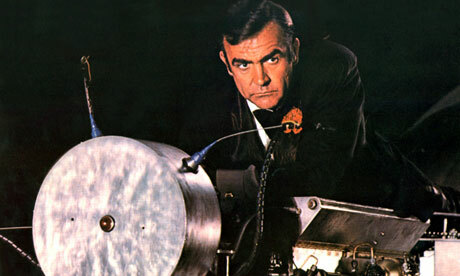 Ever since Dr. No, it is said that about one-fourth of the world’s population have seen at least one 007 movie. 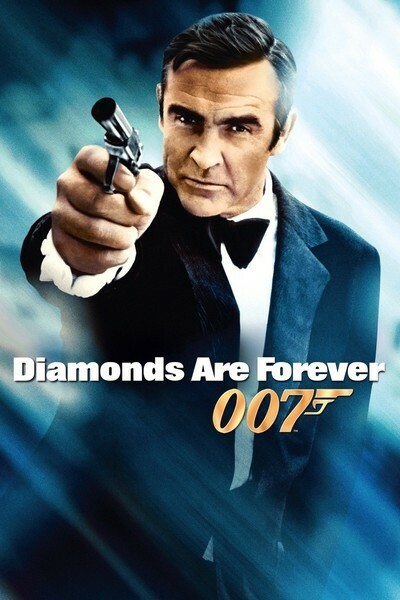 It is unarguably true that the Bond series has become the “backbone” of the British film industry and so today we give a tribute to the ever successful movie series. 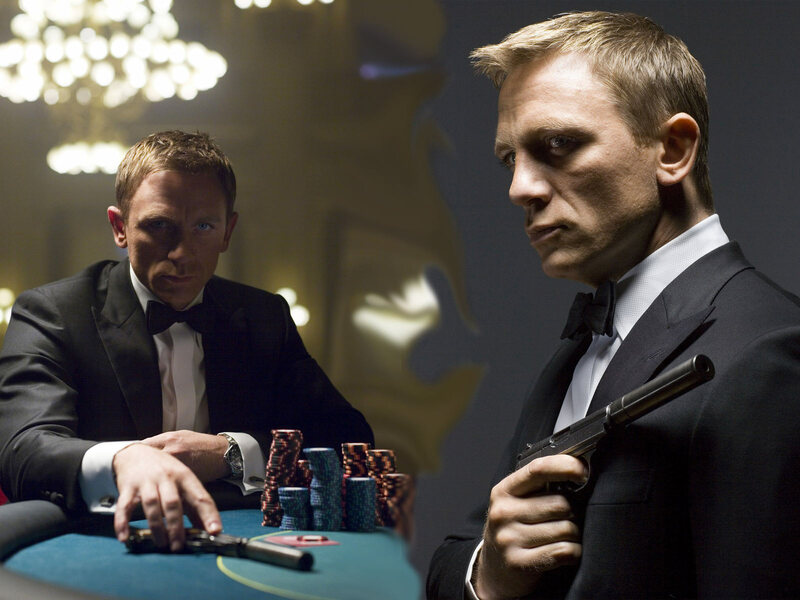 Read on as we will be counting down the best James Bond movies ever produced. 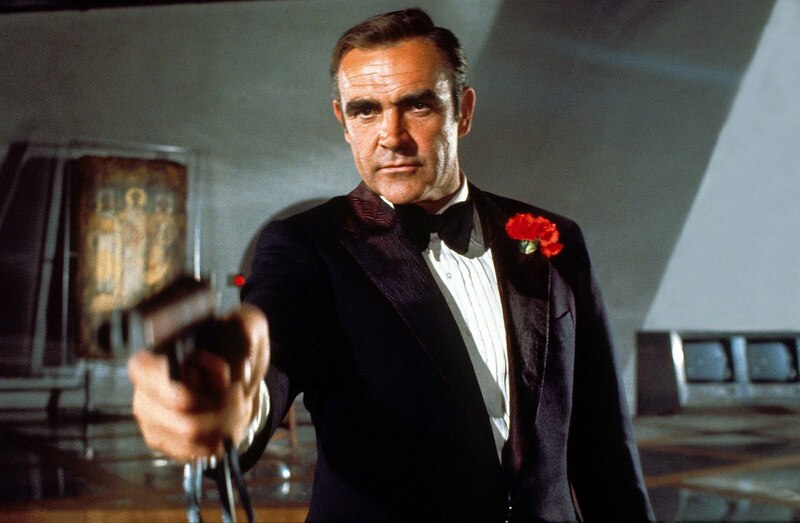 The 1971 film was the last James Bond movie that Sean Connery starred in. 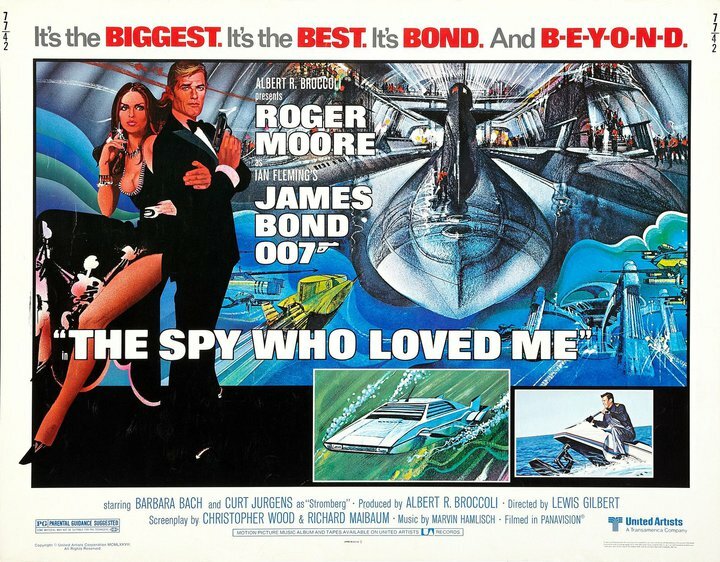 Roger Moore’s third Bond movie was greatly appreciated by the critics. It grossed almost 200 milion US dollars worldwide. 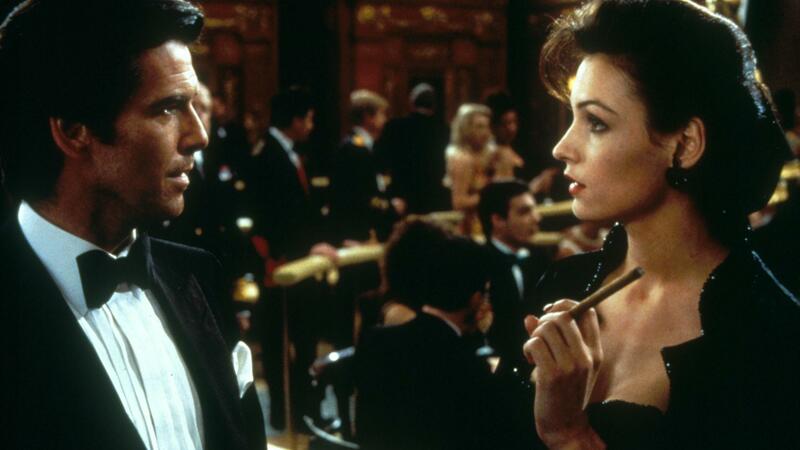 Pierce Brosnan’s first-ever venture into the 007 series was really successful. In addition, this was the first Bond film to ever use a CGI. Directed by Martin Campbell, the first James Bond movies of Daniel Craig was a blockbuster hit. It gained around USD 600 million worlwide. Previous article Awesome Soccer Fails!